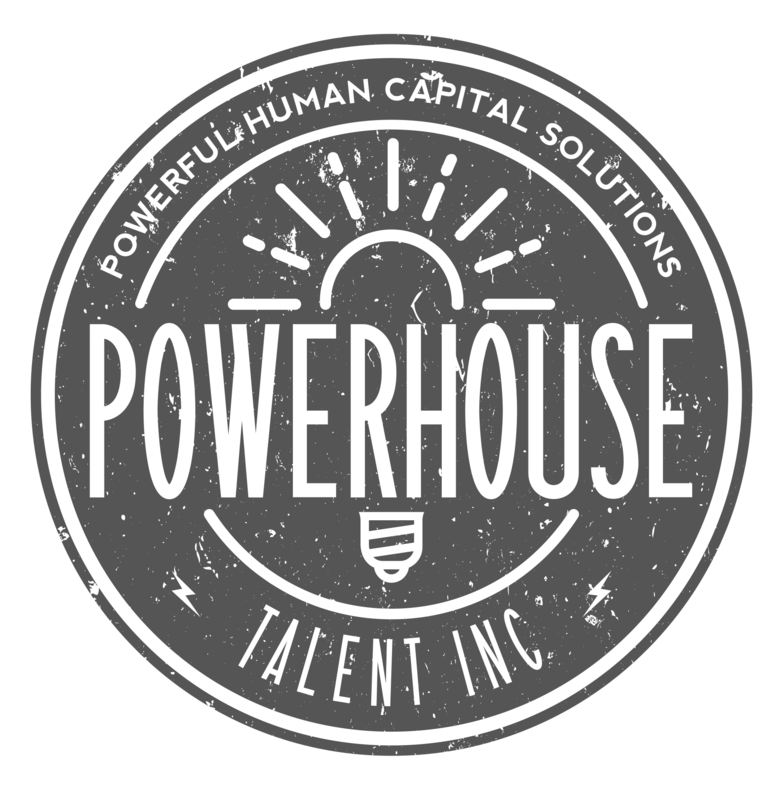 Social Media & Content Creation - Powerhouse Talent Inc.
Social media just got easier and a whole lot less boring! Move over stock images. Win the hearts and minds of talent with meaningful career feeds that are human, consistent, and memorable! Banish vanilla for good! Candidates and employees want to get to know the real you and not just subscribe to a job alert. Content marketing is where it’s at but creating and curating content takes time. Behold Powerhouse Talent…we are storytelling enthusiasts and make it feel oh so easy for you! From content creation to branded employee advocacy progressive web apps, we’ve got you covered. Let’s chat! Join our journey on Instagram.